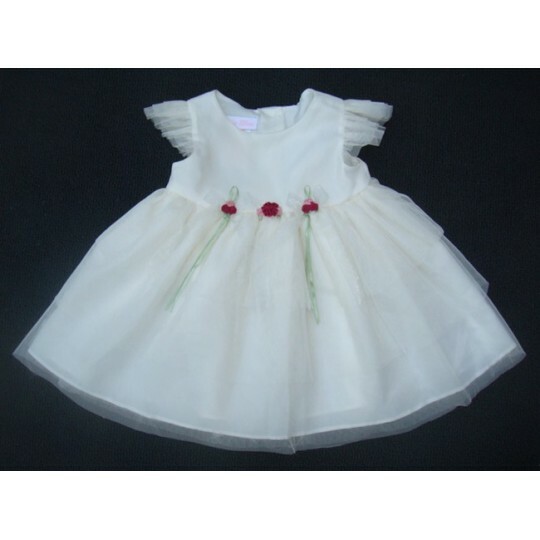 Fine embroidered dress for special occasions. 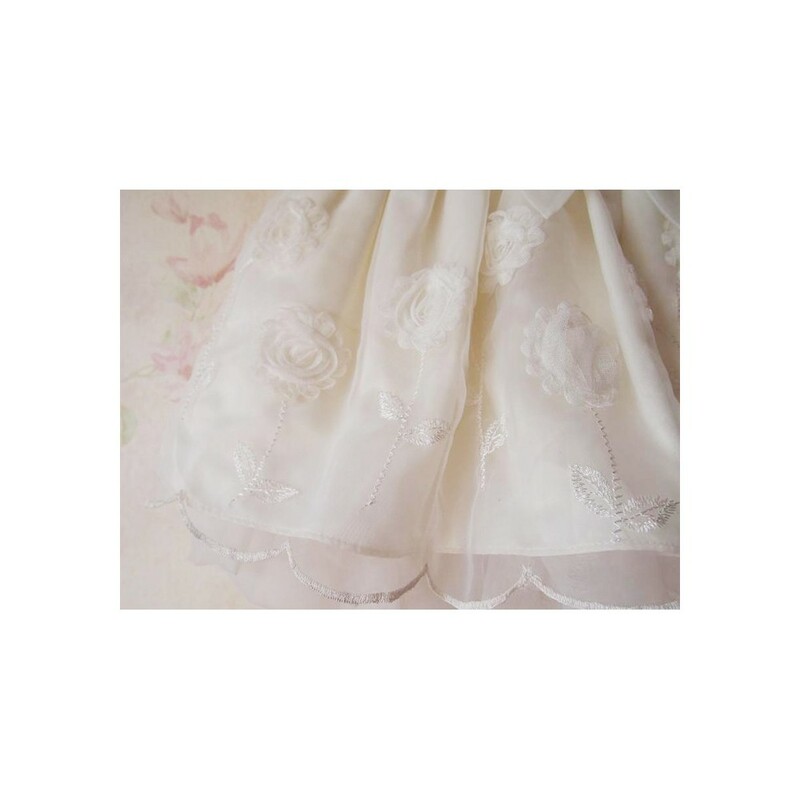 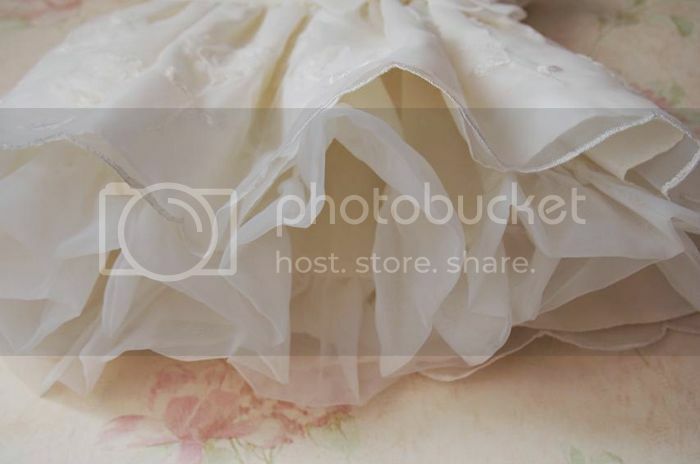 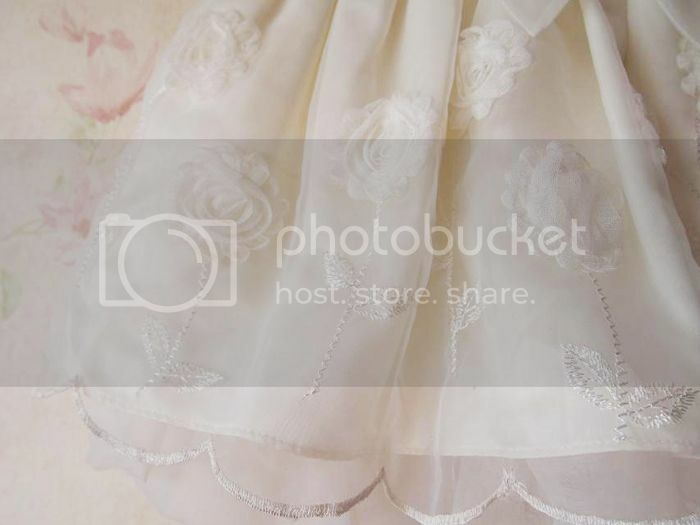 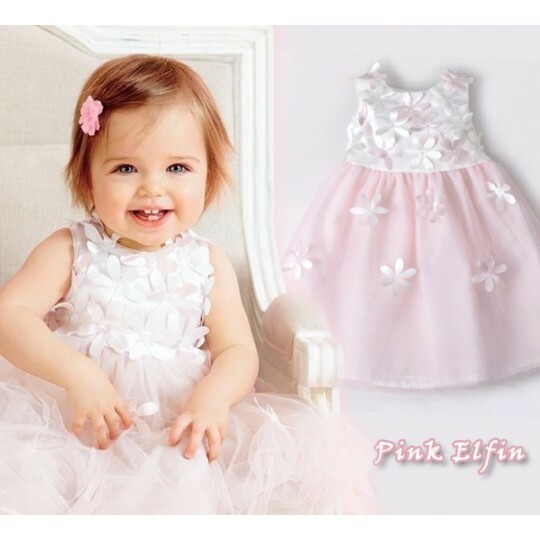 Perfect for ceremonies, weddings as flower girl and elegant parties. 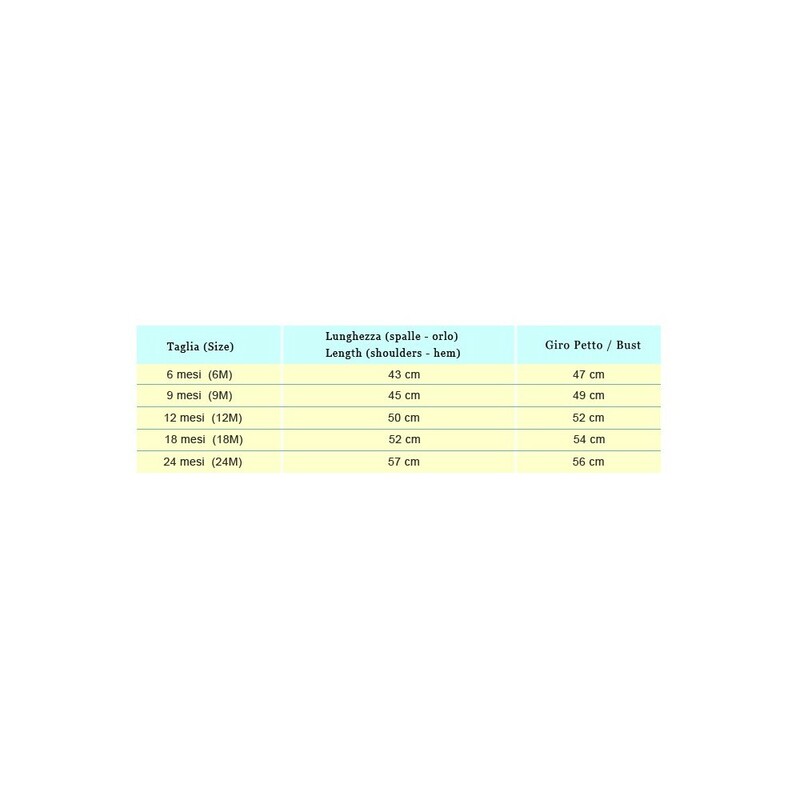 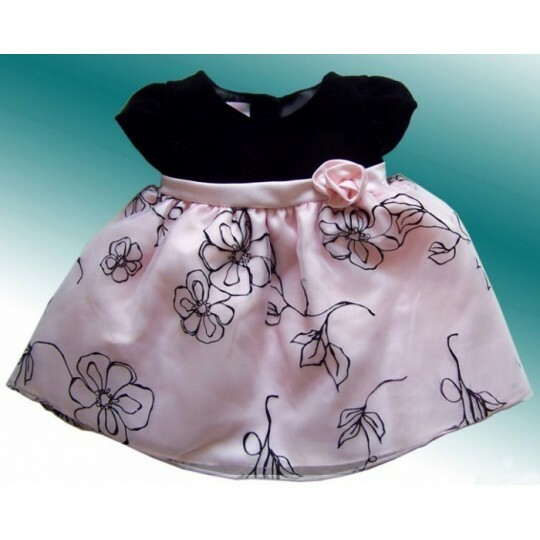 High quality and special attention to details. 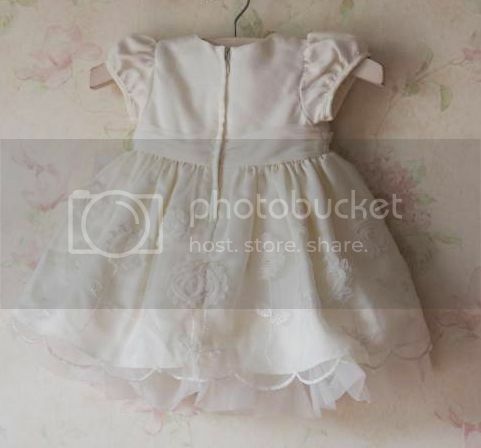 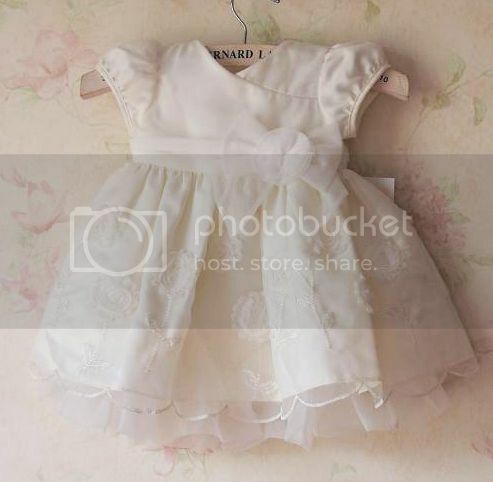 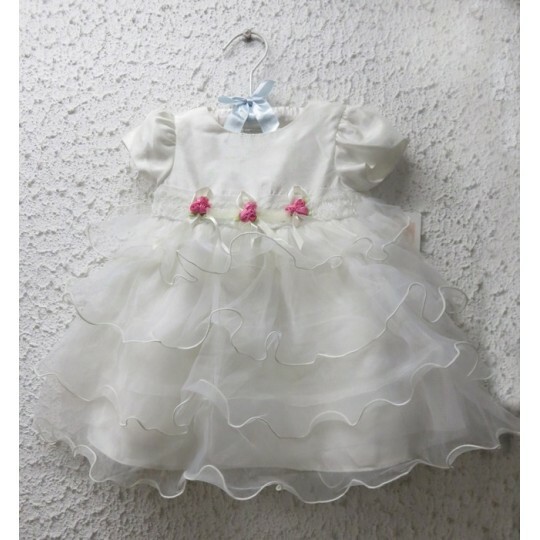 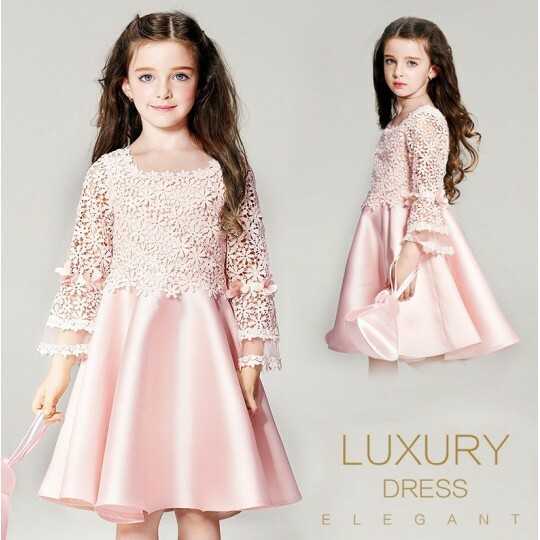 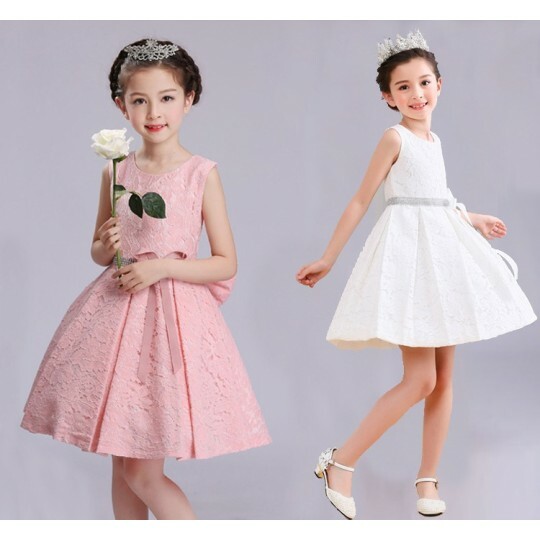 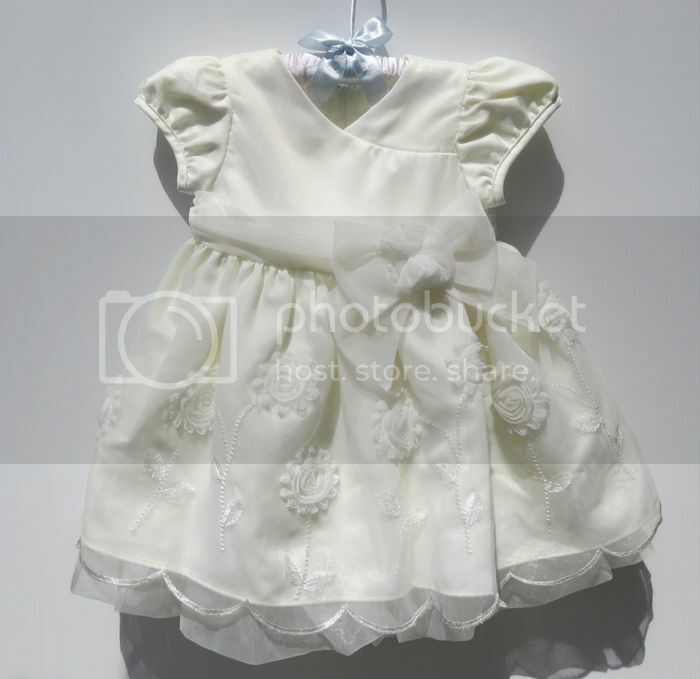 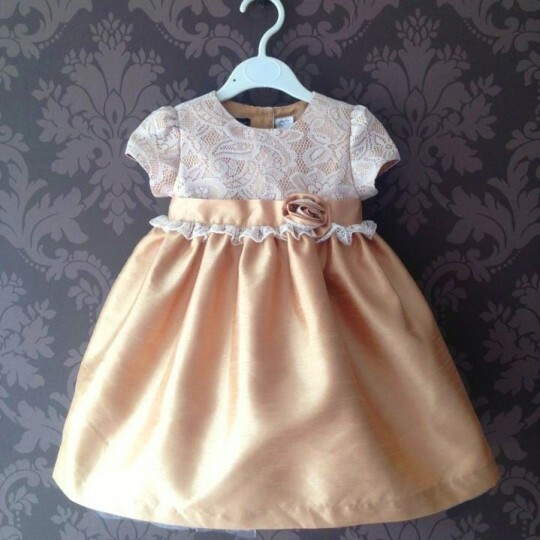 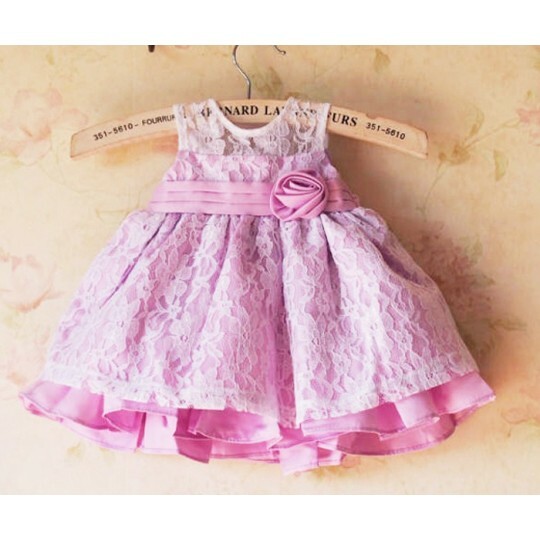 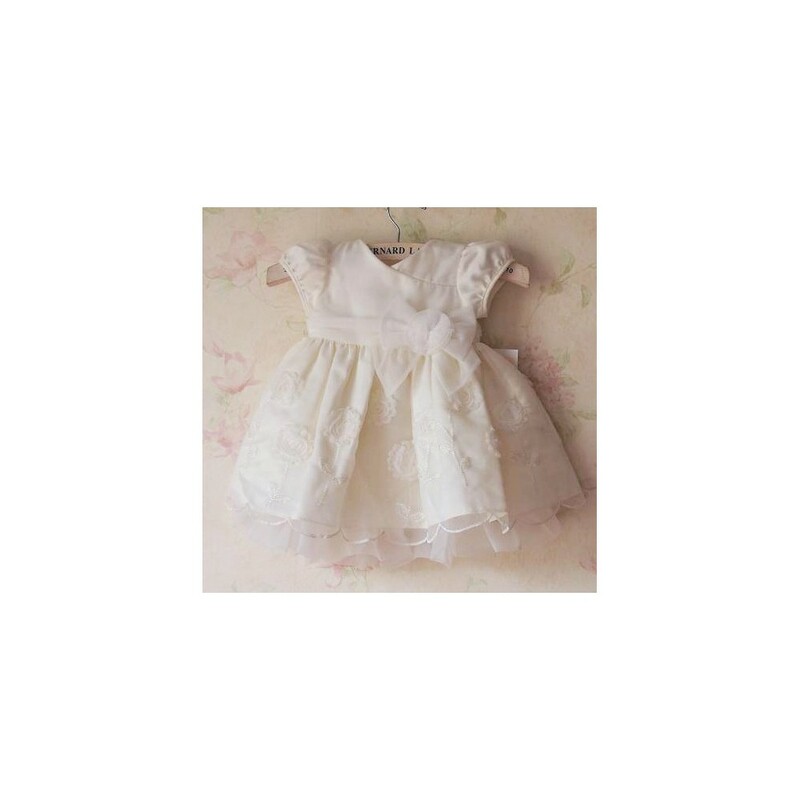 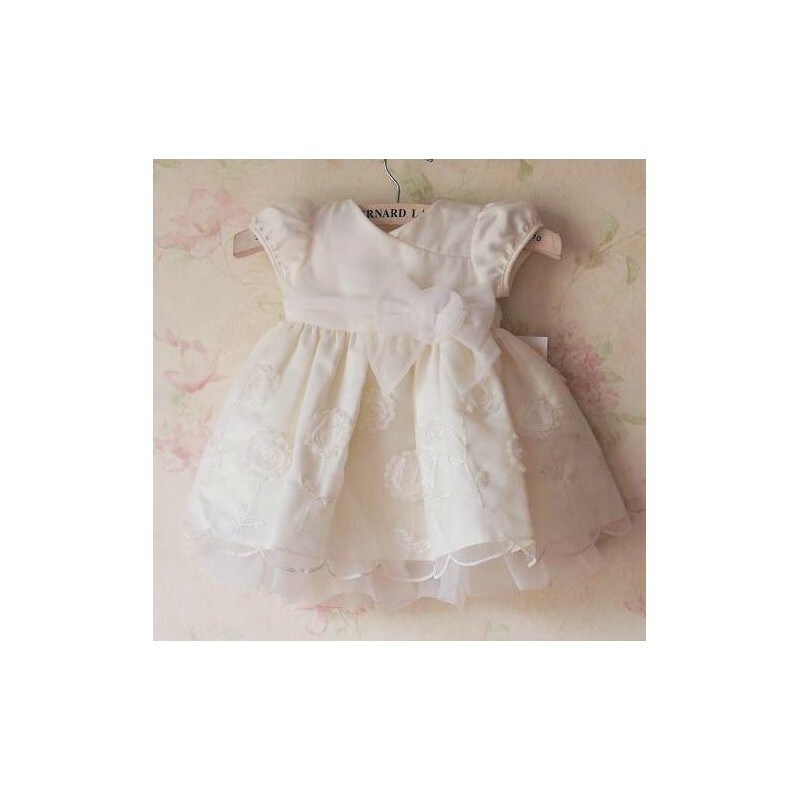 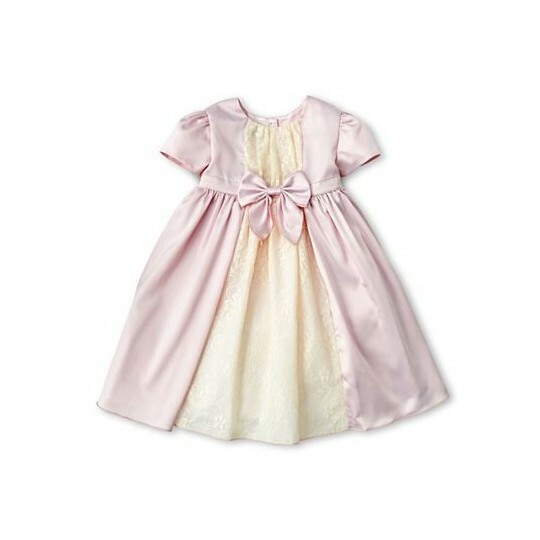 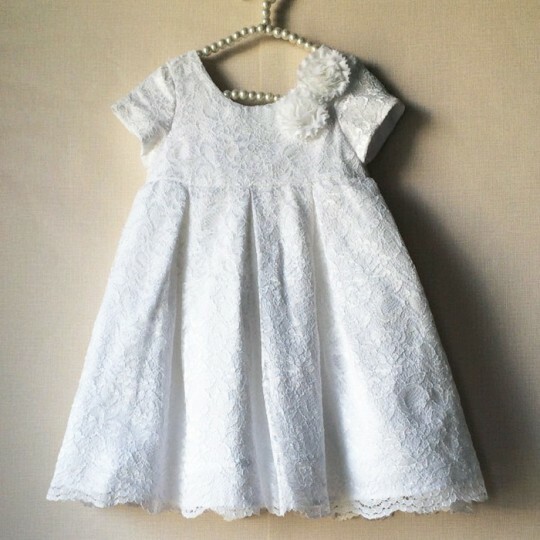 Elegant baby girl dress, suitable for a ceremony or an important occasion.